Missing endangered adult Kaili Savage was last seen in the area of 400 West Ivyglen on 2-10-17 by her boyfriend. She has not been seen or heard from since. Kaili suffers from PTSD and depression. Her family believes that she may be a threat to herself and are concerned for her welfare. She does not have a vehicle and is most likely on foot somewhere in Mesa. Please contact Mesa PD if you have any information regarding this case. No P.C. for arrest. Kaili is a missing adult only at this time. 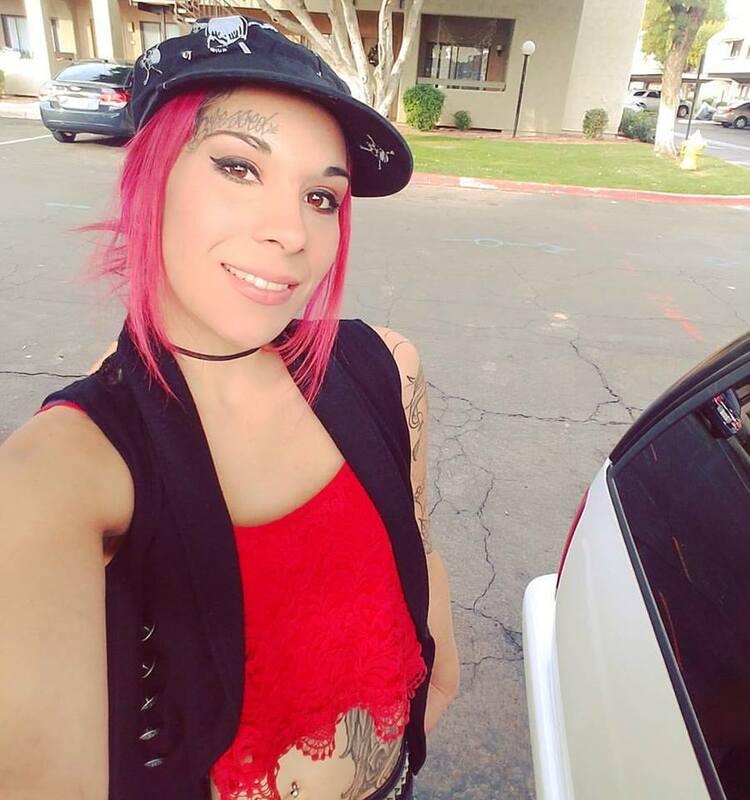 Please check welfare and inform Mesa PD of any contact with Kaili.